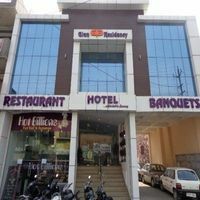 Can you suggest me hotels that have pay@hotel options in Karnal? 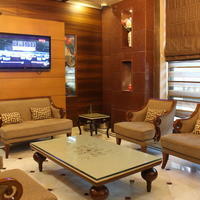 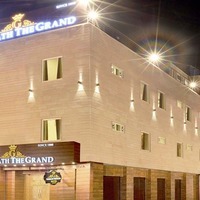 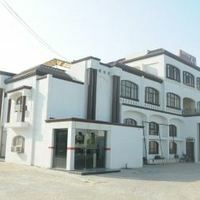 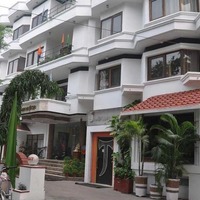 Most hotels in Karnal prefer that you pay some advance to book a room. 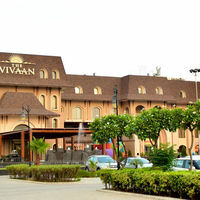 However, there are some hotels that give you an option to pay@hotel like The Vivaan Hotel And Resorts, Hotel Jewels, and Deventure Hotel. 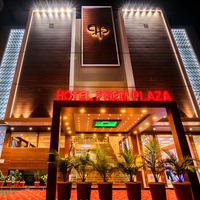 Can you suggest few hotels with good front desk facility in Karnal? 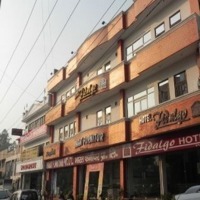 Yes, there are a lot of hotels in Karnal that has good front desk service available. 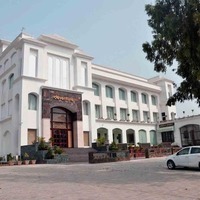 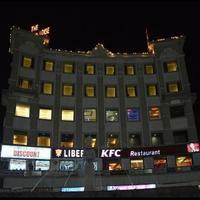 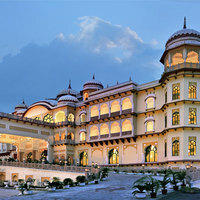 Check this hotels Hotel Noor Mahal, The Vivaan Hotel And Resorts, and Hotel Jewels.